Encore Group is proud to have over 30 years of construction project management and scheduling knowledge and experience with construction management courses to match your organizations needs and training options for every skill level. We offer construction scheduling training for those new to construction management as well as advanced users who would like to improve on existing skills and learn the latest and best processes in the construction management industry. Encore Group’s expert consultants can help your organization to develop and improve your teams efficiency ase well as enhancing project management team members skill set. Our consultants will work with your organization and team members to develop and implement standardized scheduling processes across your organization to improve efficiency and add value. Encore Group specializes in helping construction project managers and team members get the most out of their project management software solution,including Oracle Primavera P6, Asta powerproject and more. 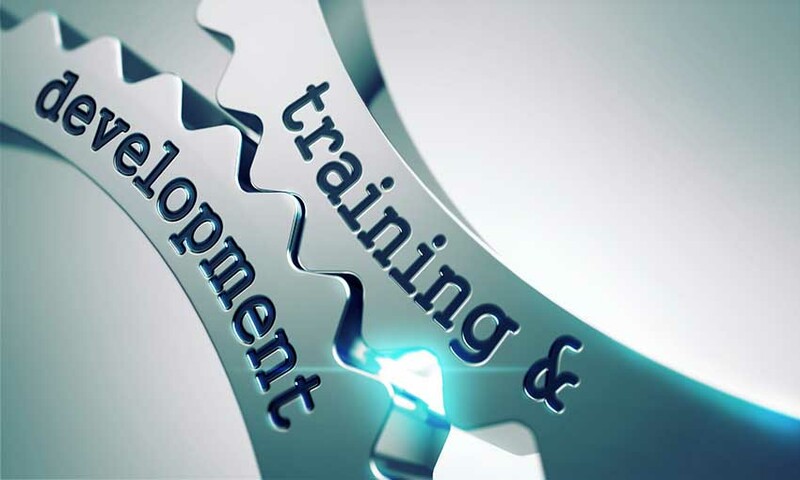 Our training courses can be customized to meet the needs of any organization, including live on-site training and live web-based training options available for all of our construction scheduling and management training courses. Whether you are an experienced construction management professional or a notice still learning the fundamentals and basic steps involved in construction project management, our training specialists offer construction training classes that will increase productivity, save time, reduce risks, and enhance the skillset of your construction scheduling team.